For homeowners vying for a semi-rural, semi-urban lifestyle, Laguna is the place to be. Considered as one of the nearest provinces down south, it takes pride in a bountiful countryside with lush greeneries. However, it’s also close to being at par with nearby major cities when it comes to commercialization and urbanization. Find out what makes Laguna as a perfectly suitable choice to build and have a home. 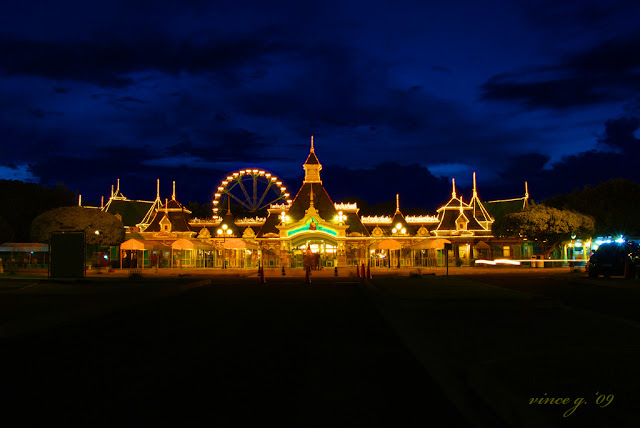 It’s close to natural tourist destinations and major theme parks all over the country. The Enchanted Kingdom is one of the country’s most popular theme parks if not, the best. It’s situated right in Sta. Rosa, Laguna and also accredited by the Department of Tourism. Hot springs are also popular in Laguna such as those found in Los Banos and Calamba. 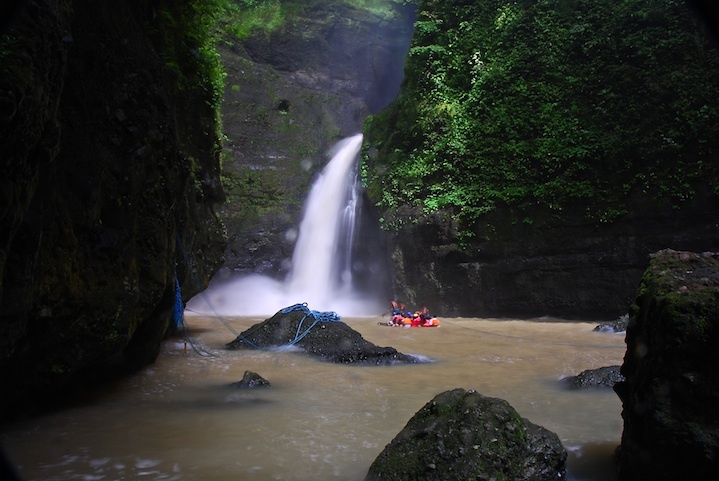 There are also plenty of waterfalls in the province such as Buruwisan Falls, Pagsanjan Falls, Taytay Falls, Hulugan Falls, and Talong ng Aliw. Mount Makiling and Caliraya Lake are also among the natural beauty spots frequented by tourists. Strategically located inside the province are the economic zones. The Philippine Economic Zone Authority recognizes Laguna as home to 21 economic zones. This means more employment opportunities specifically in the towns of Santa Rosa, Calamba, and Binan. The largest among all these zones is the Laguna Technopark located in Binan and Santa Rosa. Laguna also houses some of the biggest names in the automotive industry such as Nissan Motor Philippines, Toyota Motor Philippines, Mitsubishi Motors Philippines, and Honda Philippines Incorporated. The BPO (business process outsourcing) industry has also expanded in this province spearheaded by Convergys and IBM. Towns near Metro Manila engage in commercialization but the inner towns still focus in agribusiness, small-scale, and cottage industries. When it comes to revenues, statistics revealed that Laguna earns millions of pesos in local produces such as rice, coconuts, sugar, lanzones, and other citrus fruits. Among the top 5 crops in Laguna are rice, coconuts, corn, bananas, and mangoes. Rice farming still remains as the number one agribusiness in the province. The International Rice Research Institute can actually be found in the town of Los Banos, Laguna. Other institutions that can be found in Los Banos are the SEARCA (Southeast Asian Regional Center for Graduate Study and Research in Agriculture) and ACB (ASEAN Center for Biodiversity). Local handicrafts such as woodcarvings and footwear are widely produced in the province and some are exported abroad. Paete, Laguna is tagged as “Woodcarving Capital of the Philippines” because of the murals in the Saint James the Apostle Parish Church. Aside from the wood carvings, there is also a footwear industry in Liliw, Laguna that started first with the production of slippers. Later on, other types of footwear were being locally made and widely distributed all over the country. A majority of them is being sold in the market through online stores and resellers. One of the key tourism drivers in Laguna is its historical sites such as old churches and old Hispanic houses. Calamba, Laguna is the birthplace of the National Hero of the Philippines, Jose Rizal. His ancestral home is actually preserved and now a historical landmark called as “Rizal Shrine.” Other old houses that can be found in Laguna are the ancestral homes in Pila and Binan’s Alberto House. The Japanese Garden in Cavinti, as well as the Homma-Yamashita Shrine found in Los Banos, are other historical markers that contribute to Laguna’s popular tourist attractions. These landmarks commemorate the Japanese occupation in the country during the Second World War. There are also museums perfect for educational tours such as the Pila Memorial Museum, Museo de Santa Rosa, Salvador Laurel Museum, and a whole lot more. Living in Laguna is very promising to every homeowner looking for a home in the suburbs where comfort and employment opportunities are both present. As industrialization and urbanization continue to boom in the province, the same goes for housing projects that provide every family with an even greater opportunity to live a convenient life provided all the amenities they offer. Aside from that, these residential communities have home offerings fit for all family types.